These job opportunities are based in the UK ; for other job opportunities please change the country in the jobs menu. Do you want to be a part of a winning team and discover the exciting world of stand building, trade shows and exhibits? 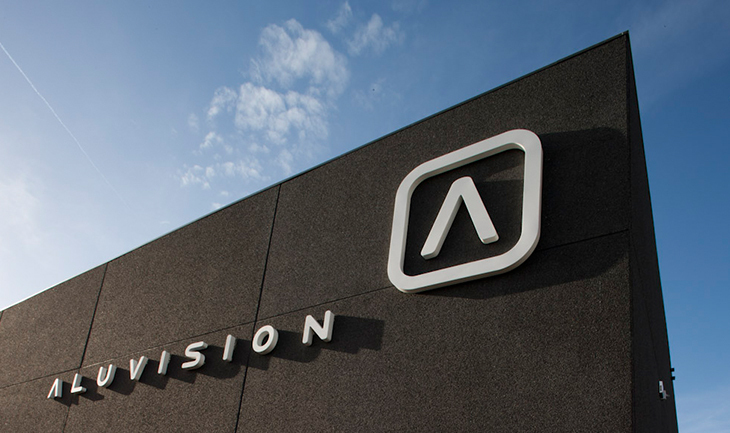 Send us your resume and motivation letter via annelies@aluvision.com or call our offices at +32 (0)479 37 52 03.